No problem if you are scattered and unconsciously slide the tailstock back too far. 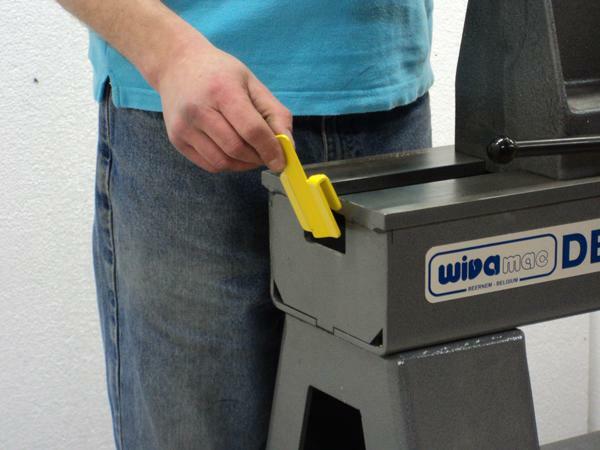 With this device there is no risk of hurting yourself or someone else damaging your floor or tailstock. The tailstock is well protected.